India's Jet Airways Ltd, after several attempts at finding help to save the carrier from a crippling pile of debt, last week approved a rescue deal which will make its lenders its largest shareholders and fix a near 85 billion rupee funding gap. Jet, which had debt exceeding 80 billion rupees ($1.12 billion) as of September-end, has been steadily losing market share to its rival and low-cost carrier IndiGo, which is owned by InterGlobe Aviation Ltd. The airline has also seen its share price suffer as it navigated through several negotiations with its lenders and shareholders. Jet will take the resolution plan to its shareholders later in the day where it will seek their approval to convert debt into 114 million shares. 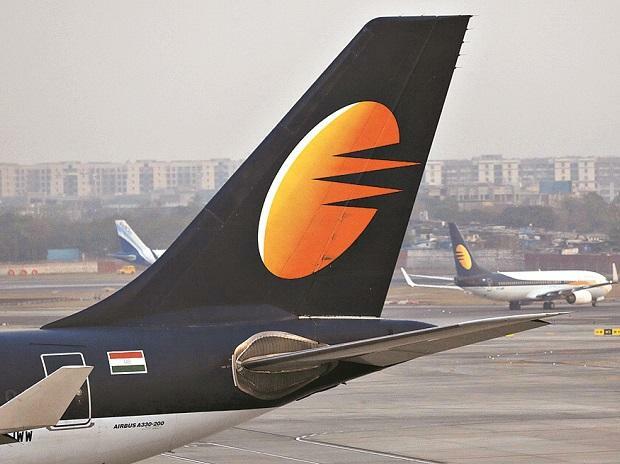 Oct 18 - Report says Indian conglomerate Tata Group is in talks to buy stake in Jet. Jet calls report "speculative"
Jan 11 - Some aircraft lessors were prompted to explore taking back aircraft from Jet, people familiar with the matter told Reuters. Etihad is not "in any position to sink new equity into Jet at this juncture", says a person familiar with Etihad's position. Jan 16 - TV channel reports that Etihad offered to buy Jet shares at a 49 per cent discount and immediately release $35 million. Jan 17 - Top creditor SBI says Jet's lenders are considering a plan to resolve its debt issues, amid further reports that Goyal is willing to invest 7 billion rupees in the airline and pledge all his shares but wants to retain a 25 per cent stake.